With our multidisciplinary team of pediatric specialists, Samitivej Children’s Hospital is trusted by many parents to provide accurate and helpful advice about the health of their newborns and children. In addition to providing a full range of standard pediatric services, we understand that children with special needs require a different level of care and treatment. 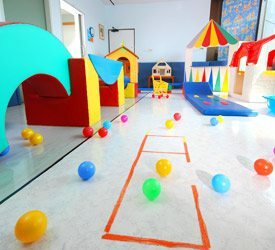 In order to fill that need, we have established a “Special Needs Child Center” staffed by a specialist team of child and adolescent psychiatrists, psychiatric nurses, speech therapists, clinical psychologists and special education teachers. The center provides a wide range of services, including diagnosis, advice and treatment for children with behavioral, emotional and learning problems. The goal of the center is to provide these children with the best possible care by promoting physical as well as their psychological development as early as possible. Snoezelen room or controlled multisensory environment (MSE). 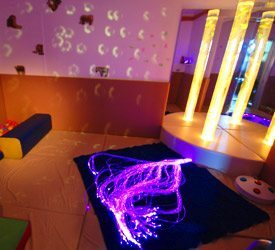 This room is designed to deliver stimuli to various senses, using lighting effects, color, sounds, music and scents, depending on the specific developmental disabilities of each patient, such as hearing, seeing, feeling and other senses. 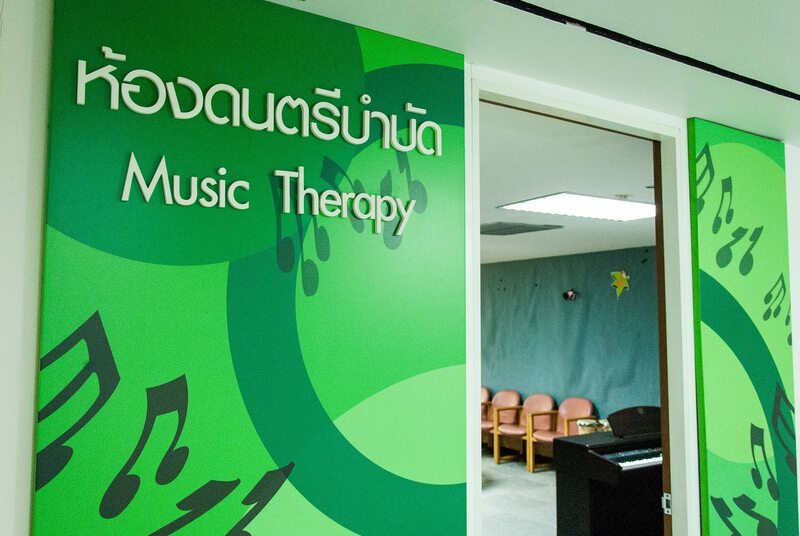 Services are provided by a team of child psychiatrists, nurses, psychologists, clinical psychologists, art therapists, music therapists and special education teachers who have many years of experience in their specialized field.